To be honest, it’s a title I gave myself. I specialize in advance care planning, patient literacy and advocacy, non-medical support of the dying, home funerals, and green burials. End-of-Life Specialist seemed the best way to sum that up. But, it is so much more than just a title- it is truly my calling in life. As death and dying begin to transition out of the medical realm we are seeing many changes in the way our culture treats people at the end of life, including caring for dying loved ones at home and caring for the bodies of our loved ones ourselves after they have died. Along with these changes come an increased willingness to think about, talk about, and even plan the way we would like to die when the time comes. People gather in Death Cafes, have Death over Dinner, and attend “Death Festivals” such as this one and this upcoming one. 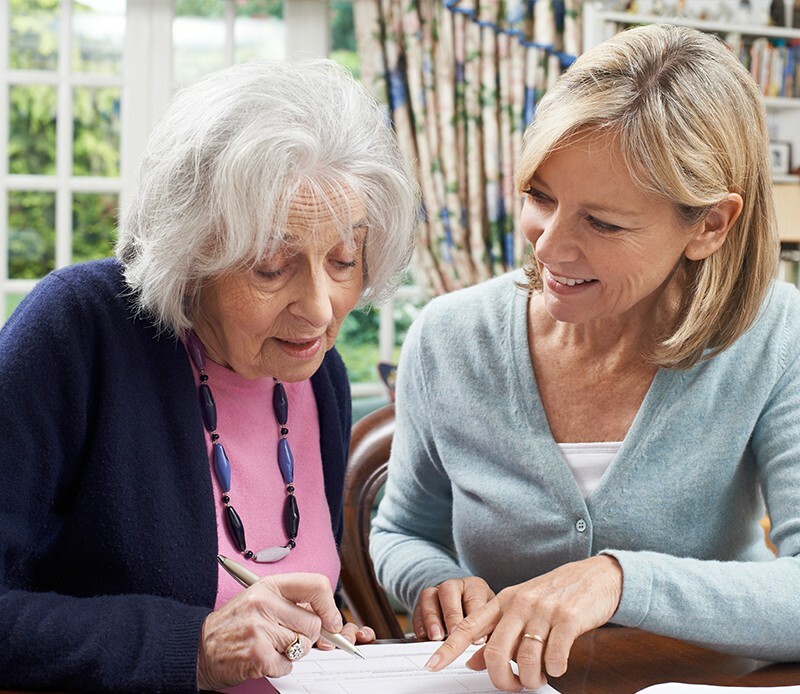 In addition to wills, people are writing advance directives that state their health care preferences, sometime with the help of a concierge service like CAKE, online resources, or specially trained individuals. 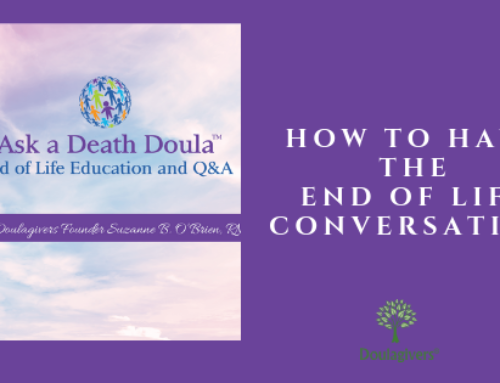 Many colleges and universities around the world offer “Death Classes”, many specialists offer trainings in non-medical end-of-life-care and home funerals, and the number of books written by people involved with death in some way or another is probably well into the thousands. 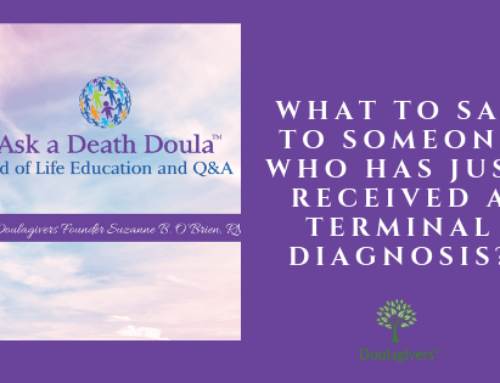 With so many resources out there anyone can be an end-of-life specialist, so why do I call myself one and what does it mean that I do? I help facilitate a Death Cafe in my community, and often write post-meeting musings Each month I go to Death Cafe, I share my own thoughts and feelings about death and dying and hold space for others doing the same. Over two years this has led my own understanding about death and dying to evolve- broadening and deepening beyond my original comfort zone so that I now feel confident in being able to meet almost any perspective of death, dying, and the afterlife with a curious heart and open mind. 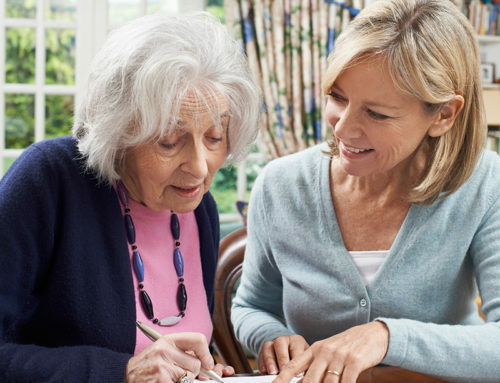 I have trained as an Advance Care Planning Facilitator with Respecting Choices , an organization that offers an internationally recognized, evidence-based model of advance care planning. I focus on helping people identify the values that will guide them and their health care proxies in making health care decisions beyond simply listing what type of care they wish to receive, and I help ensure that information is shared and respected. I even help people plan their own funerals. Yup: plan their own funerals. For that, I trained with Jerrigrace Lyons , considered by many to one of the matriarchs of the home funeral movement, and Lee Webster, president of the National Home Funeral Alliance. With the help of Lee Webster and Josh Slocum, president of the Funeral Consumers Alliance , I’ve studied the state laws not only in Vermont, but in the rest of New England and New York regarding home funerals. These trainings and conversations have prepared me in the legal, practical, and spiritual aspects of having a home funeral in any state in the U.S. and I am proud to offer my services as a Home Funeral Guide for families who wish something different than a mainstream commercial funeral, including preparing the body at home, home memorial services, and green burial. Recognizing a need to go deeper to serve these people, I’ve augmented my initial volunteer training with additional trainings. 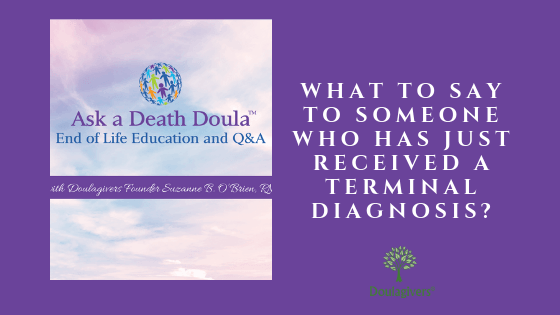 I am a Certified End-of-Life Specialist from Doing Death Differently , an online training designed by Patty Burgess specifically to meet and exceed the Medicare CoPs and the NHPCO recommendations for hospice volunteer and staff training. 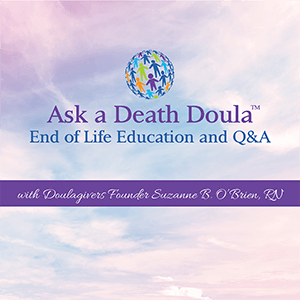 I am also a level 3 certified Doulagiver, a non-medical end-of-life care practitioner, through Suzanne O’Brien’s End-of-Life Doula training program to help individuals meet the emotional, spiritual, and physical needs of dying people and their families. 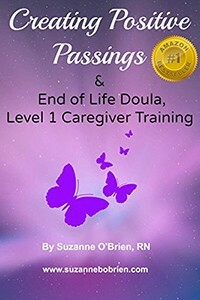 I am working my way through Donna Belk’s Beyond Hospice training an 88-hour training which will certify me as a death midwife and home funeral guide capable of assisting individuals and their families through the final stages of life and the first stages of death. And, in the process, I’ve amassed a library of over 250 books — from memoirs of the dying to the philosophy of death — that continue to expand my boundaries beyond what I can learn from experience or my teachers. I’ve reached back into my past as a neuroscientist and ethics-consultant for a major hospital to help me understand and bridge the gap in patient-doctor communications and relationships. 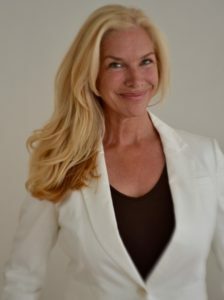 I have the resources to help identify when people are having trouble understanding or absorbing a diagnosis, prognosis, or treatment option, and can help identify exact areas that need clarification and facilitate conversations with clinicians or care team members that lead to better comprehension of care plans, and comfort speaking up when the person or family feels the need to adjust them. I’ve identified a great resource, Speak Sooner,that I use to help with this. 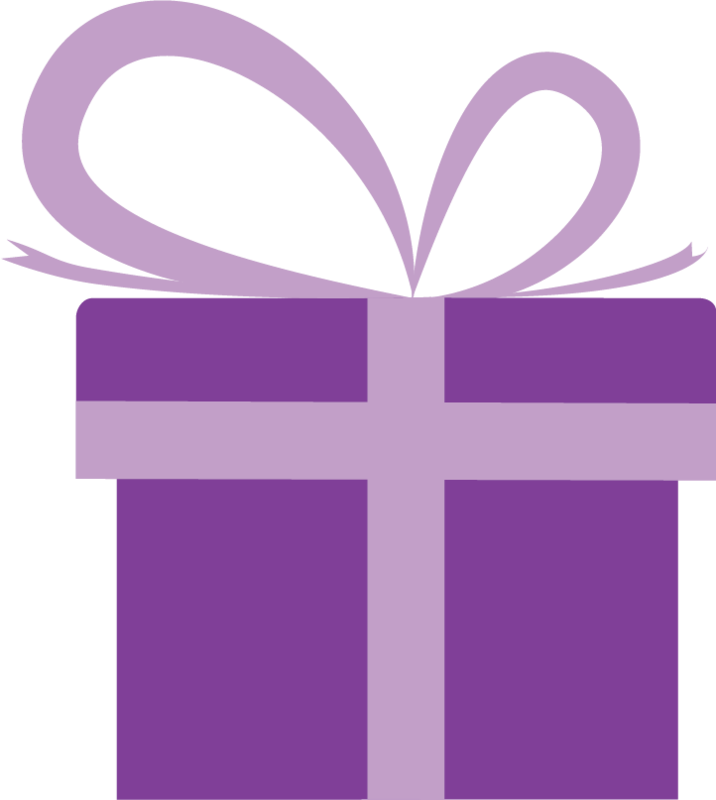 Knowing that death isn’t confined to the elderly, I’ve also trained to support women and families in pregnancy, infant, and child loss and bereavement with both The Institute for the Study of Birth, Breath, and Death and Stillbirthday . I’ve shadowed the chaplain at my local hospital, learning how to talk to people who are suffering and identify the need for spiritual or other additional support. I’ve met with lawyers to discuss just why wills are so important and learn a bit about elder law. I’ve deepened my own meditation practice to increase my ability to fully present with the people I am working with. I worked with The Wake Up to Dying Project as it transitioned into a traveling story exhibit with community workshops. I took a course in narrative non-fiction to help me better write about my experiences and, as it turns out, help others write about theirs in the form of memoir. I’ve networked extensively with other people all over the world doing this work, bridging cultures and religion in order to always have guidance when my own knowledge falls short. Completing a course in clinical pastoral education is on my list, as is more involved bereavement training, as well as becoming a Reiki master. I’ve learned that I will never, ever stop learning what I can about death and dying and how to serve those at the end of life. Being an End-of-Life Specialist allows me to serve you however you need me as you think about or approach the end of life: as support, a planning guide, a funeral guide, a hand-holder, a reassuring voice, or a quiet presence. These things are the essence of what I do at Ending Well. Being an End-of-Life Specialist is the path I am on so that I can help you find your own good death. Friday, August 19th 5-8pm “Thoughts to Plans” This workshop be a conversation about planning for the end of life beyond thinking of medical treatment options, why it’s important to talk about the end of life, and how to help understand the information you get from a medical care provider. Saturday, August 20 1-6pm “Doulagivers Level 1 End of Life Doula Community Caregiver Training ” A training developed by Suzanne O’Brien to give “a basic knowledge of End of Life Care.” This training helps prepare family members to best care for their loved ones at the end of life and well as introduces community members to the skills they need to support and assist caregivers. 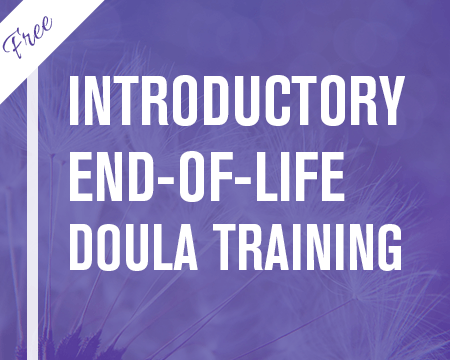 This training covers the first level of the 3 level certification course to be a certified “Doulagiver” trained in the new specialized area of non-medical end-of-life care. Suzanne will personally be conducting this training. 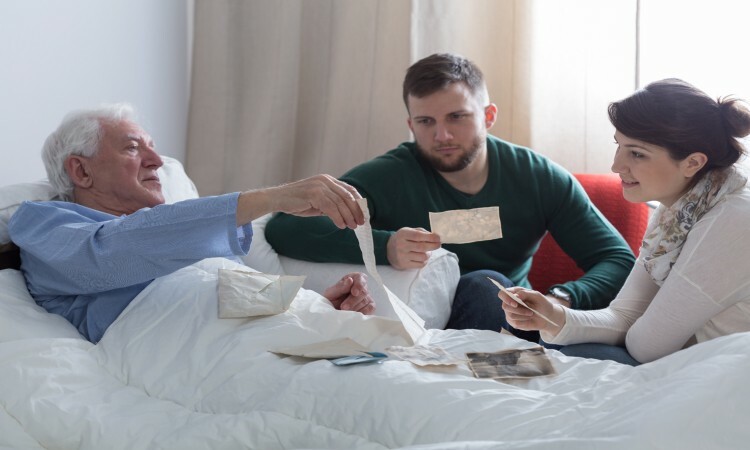 Sunday, August 21st 1-3pm “You can do that?” A workshop on home funerals, and creating personal rituals to say goodbye after your loved has passed away. 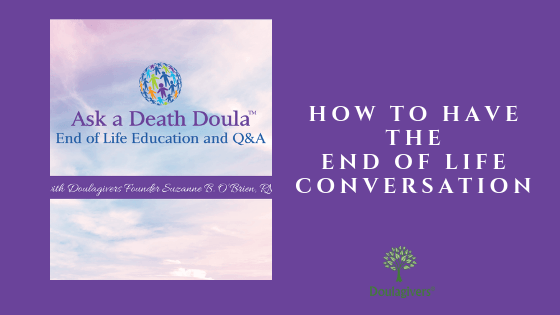 The conversation will include important information about how to have a home funeral, plan a home funeral, and your options for burial and cremation. Lee Webster, president of the National Home Funeral Alliance, will be there to answer questions and share her experience. Sunday, August 21st 3-6pm “Meet Michelle!” I will be available to talk about my new business, answer your questions, and schedule consults with people interested in learning more about me and/or my services. Even if you weren’t able to attend a workshop you can come by and talk or pick up an informational brochure.